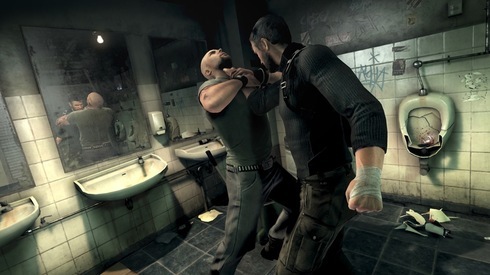 Splinter Cell: Chaos Theory introduced co-op gamers to the world of teams of super-stealth spies. No longer did we need to infiltrate an enemy compound alone undetected, now we could bring our buddy along for the ride. The next Splinter Cell title called Splinter Cell: Conviction is set to hit the Xbox 360 and PC next year, and with it comes a new co-op mode. There's no details yet, but according to CVG, the next issue of PC Zone magazine will have hands on and a full preview of the co-op mode. The issue goes on sale on December 23rd.